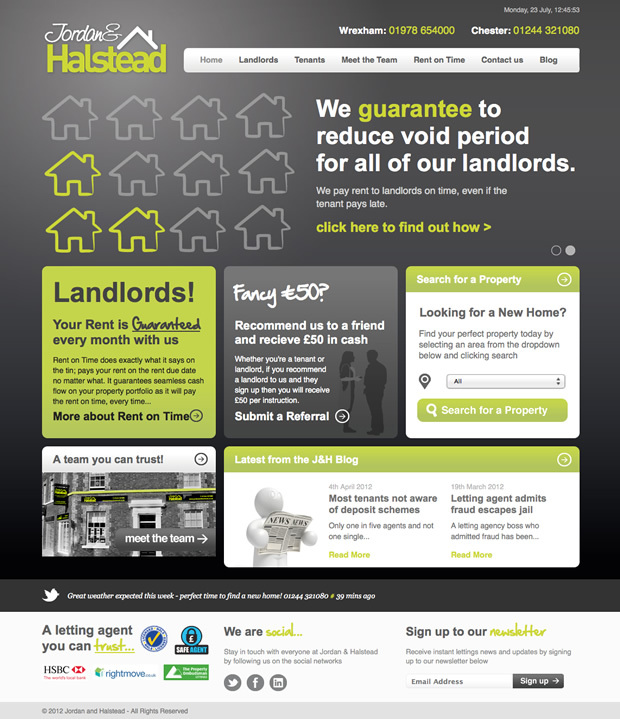 New website launched for Jordan Halstead | PPLS Inc. 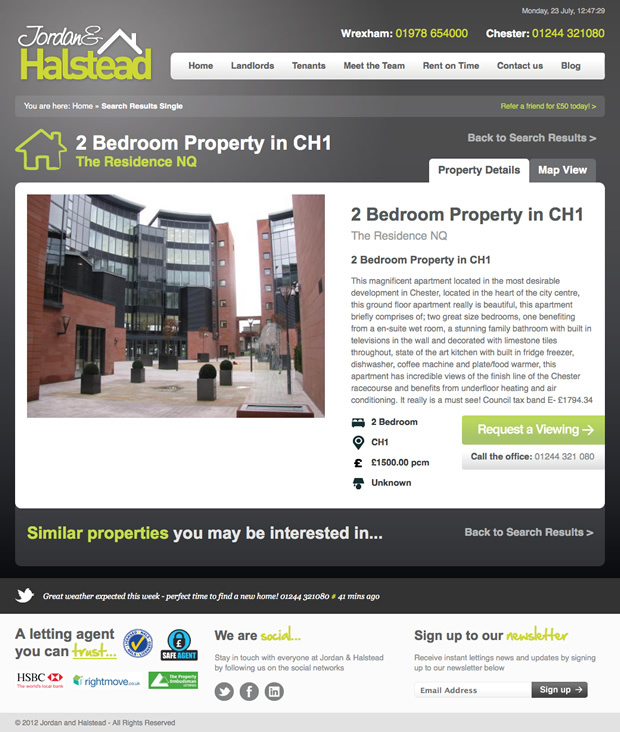 The site has been custom built in WordPress with a property search function which links directly to their in-house software. If you are looking for something similar call us today on 305-800-0000!